The Alpha Rock Crash has a very bright, full, glassy, and shimmering sound. Wide range, clear mix. Fairly giving feel. 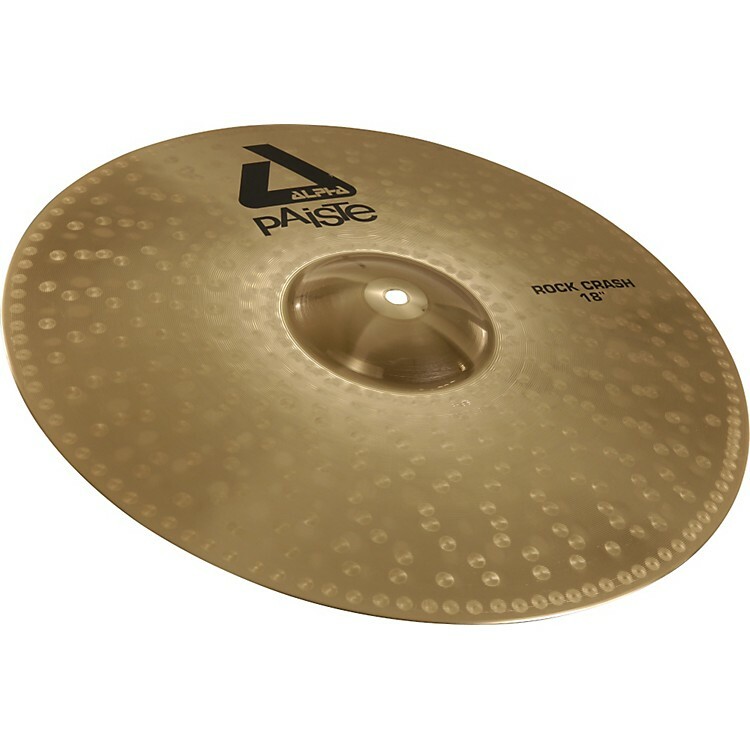 Very strong, cutting, and sturdy crash cymbal for louder playing situations in aggressive musical styles.